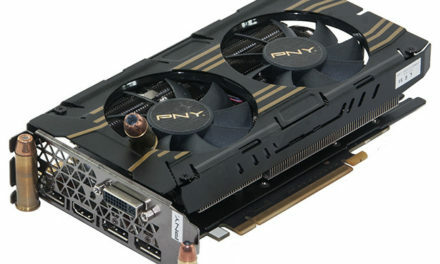 Very short and sweet the PNY GTX 750 1GB XLR8 gives you all the power you need with a tiny foot print and great price. 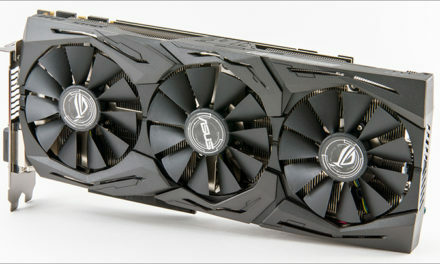 Coming in at a price tag of $124.99, for an extra $5 over Stock with a lifetime warranty and Custom cooler, it’s very hard to go wrong with this very low wattage GPU. 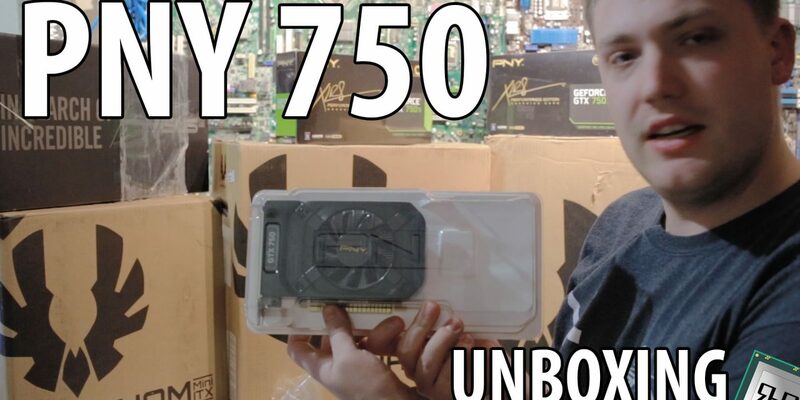 Step up to GeForce® GTX™ gaming with the new GTX 750. Its powerful, ultra-efficient next-gen architecture makes the GTX 750 the weapon of choice for serious gaming at an incredible value. 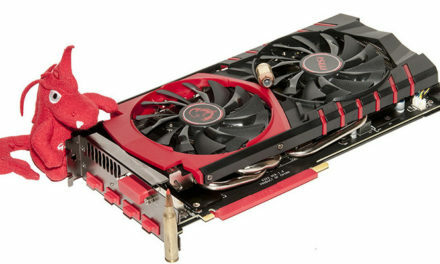 GTX 750 and GTX 750 Ti cards give you the gaming horsepower to take on today’s most demanding titles in full 1080p HD. They deliver 25% more performance than previous- generation cards and up to twice the power efficiency thanks to the next-generation NVIDIA® Maxwell™ architecture. 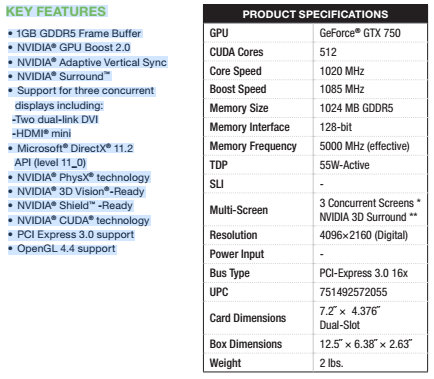 Plus, they come loaded with GeForce GTX gaming technologies like NVIDIA GameStream™ and GeForce Experience™ If you’re looking for hyper-realistic gameplay, stunning visuals, and exceptional value, this is your graphics card. 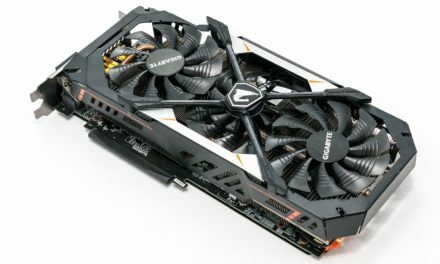 ASUS STRIX GTX 1070 O8G Gaming: the best GTX 1070 available today?